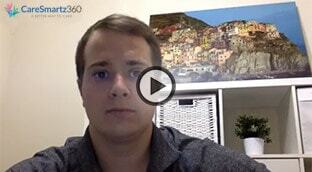 CareSmartz has launched an “Online Job Application” for Caregivers. 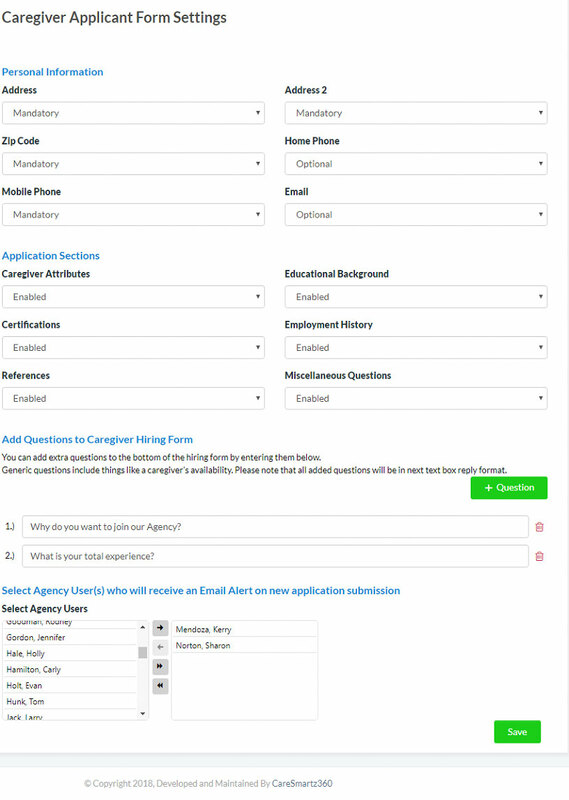 Your agency receives a unique link for caregivers to apply. 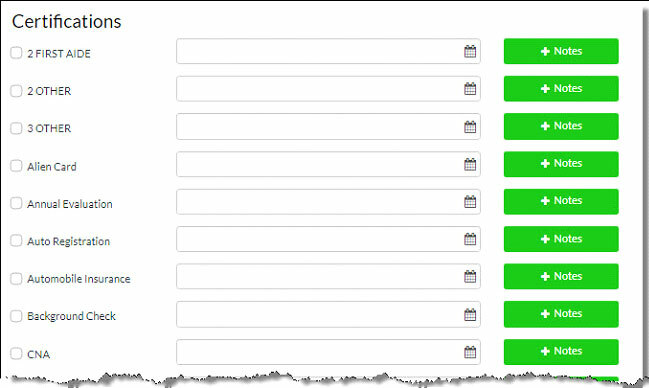 Use our standard set of questions or customize your own. 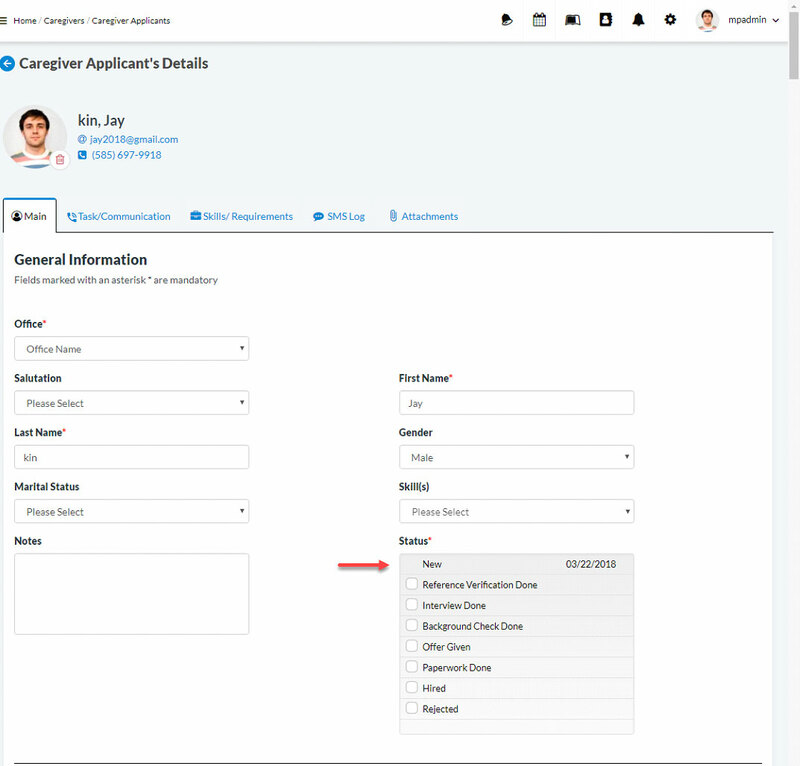 Applications automatically post to the Applicants section of CareSmartz360, reducing manual data entry. Post the applicant link on your website so caregivers who find your site can apply directly. Eliminate sorting resumes through your email inbox, a pile of resumes on your desk, or sticky notes. 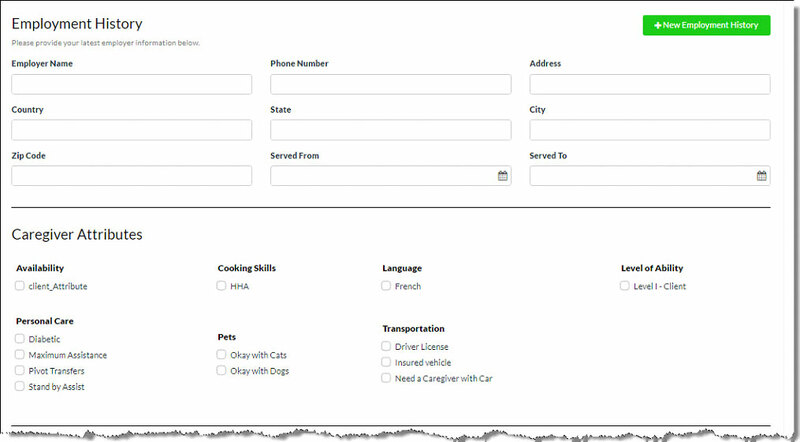 Applicants can provide Personal Information, Educational Background, Compliance Information, Employment History, Attributes, References, as well as answers to custom questions. You have full control on your Application form. You can hide/unhide blocks of information. You can mark fields mandatory or optional. You get email alerts when a new application arrives. 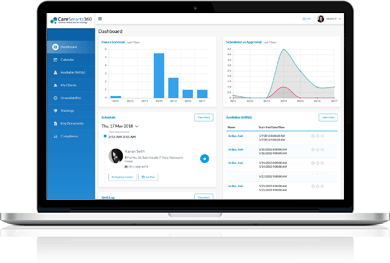 Use the status tracking system to stay organized and easily manage the hiring process. 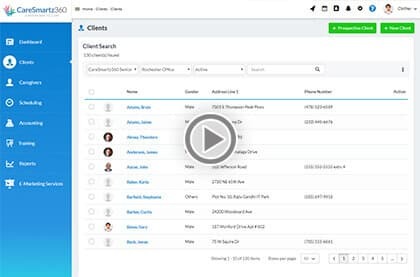 Log into the system as an Agency User, Owner, or Admin. Click Caregivers under the Caregivers menu. 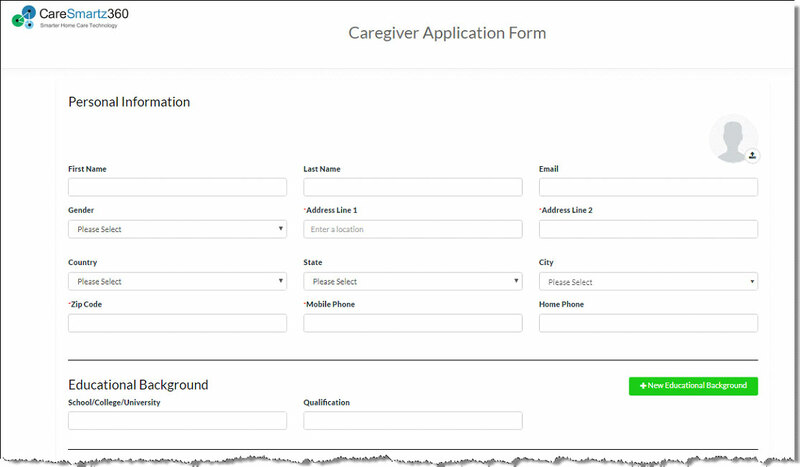 Click the Caregiver Applicants option to view all the application files. Select the “I’m not a robot” checkbox. Click the Save button to save the application, or the Cancel button to cancel the application. Once hired, a registration email will be sent out to the applicant’s email address and the applicant file will be converted to Caregiver. We have now introduced a new “Help Center”. You have access to all help guides, FAQs, Getting Started guides in one place. 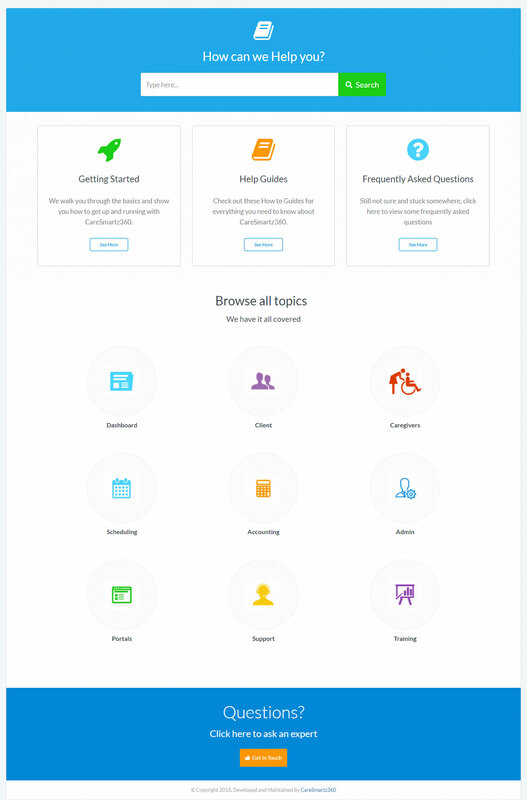 We, at CareSmartz, are committed to keeping the Help Center updated with latest FAQs and guides each month with new updates. We have introduced a new report in the Accounting module of Reports. You can now find the details of deleted payments. 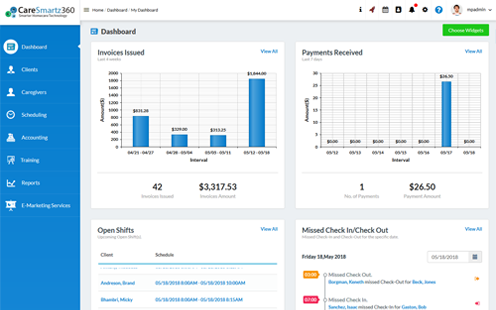 This report will show you the Username, Invoice Date/Time, and Amount.